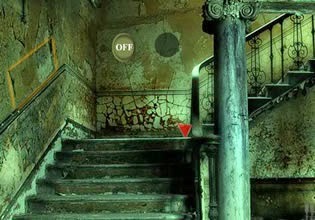 Abandoned R.E.D is mysterious point'n click escape game from Games2Rule. Find your way out of creepy building. Good luck!